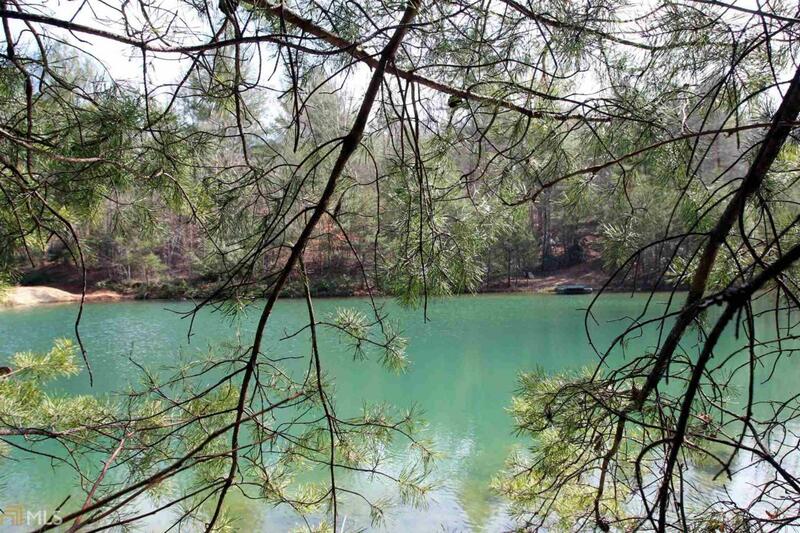 This beautiful lot has pond frontage and is nestled among beautiful hard woods for the perfect home site. It is located in the beautiful Hidden Valley Estates subdivision, with paved roads, city water, underground utilities in place, and no steep hills. No need for wells or running power lines over easements to your property. Year around mountain view with tree trimming. Easy access to both McCaysville and Blue Ridge as well!